In Texas there are many resources that people use to acquire energy. But the main question is which is better? There three types of resources, non-renewable, renewable, and alternative resources. Two main types of resources are Non-renewable and Alternative. A non-renewable resource is a resource human’s use that cannot be renewed or will not be renewed for thousands of years. An alternative resource is energy, like solar, wind, or nuclear energy can replace fossi l fuels. A main non-renewable resource in Texas is Petroleum. A main alternative resource is solar power. Petroleum, also known as oil, has many benefits. Some of them are that gasoline is made from oil and vehicles that run on gasoline tend to run longer and go faster. It can also be cheaper than other fossil fuels because it is easier to obtain. Also oil is easy to store and move around because it is in a liquid form. However oil has some flaws also. Oil is non-renewable which means it will eventually run out. Also burning oil t o create energy causes pollution. When petroleum is burned it releases carbon dioxide and other toxic gases. 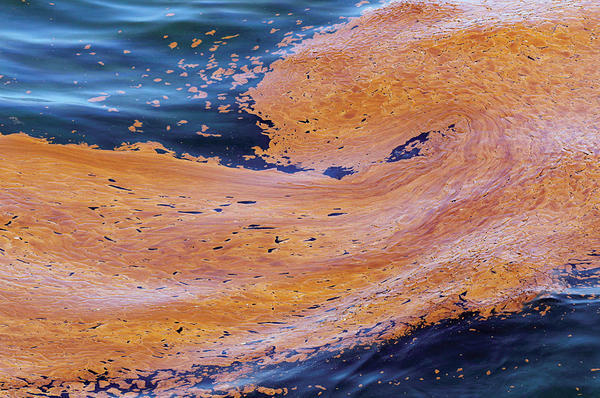 Oil can also have spills and will kill wild life. Also this oil can take years to clean up. 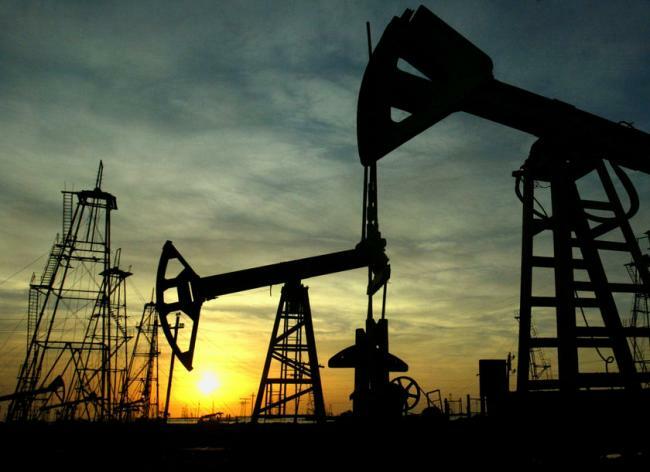 Finally petroleum can be very hard to find because it is stored under ground. Solar power has different befits. Solar power does not emit any pollution unlike most non-renewable and renewable recourses. Also, solar panels do not make noise because there are no moving parts involved with it. 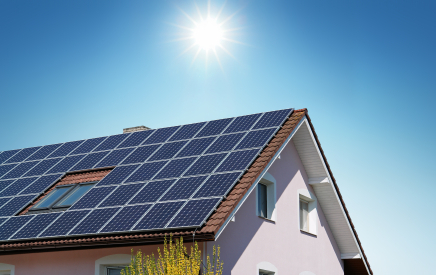 Solar panels can also be installed almost anywhere and in almost every condition. Price wise solar panels can be very expensive but over time not paying electrical bills will add up and solar panels will be less cost. Also there are no recurring payments. Also with all the work already put into the panels there is little to no work required after installed. Although solar energy can be great there are some flaws. Solar panels can be very expensive. They also need sun s o they do not work at night so you may have to use your other electricity as a backup. 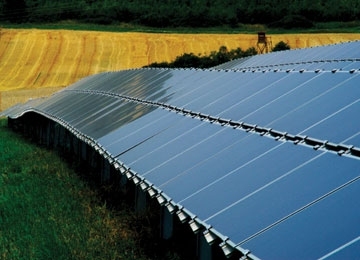 Although solar panels are good for most climates some are not suitable for them. Finally solar power can be bad because solar panels take up a lot of room. Finally Even though both have their benefits and flaws I think that Solar Energy is the best choice. Solar power can be suitable for almost any climate. It takes only sun to give you energy and finally on of the most important it does not pollute the air around us like most other fuels we use for Energy.